TIPS for the University acknowledges that whether or not students choose to drink, they are likely to find themselves in situations where alcohol is being consumed. Unlike other alcohol education programs, TIPS for the University provides students with the CONFIDENCE, SKILLS, and STRATEGIES to prevent alcohol-related problems such as intoxication, drunk driving, and underage drinking among their peers. Proven effective by third-party studies, TIPS training can be delivered in the classroom or online. eTIPS alcohol training is a self-paced, innovative approach to educating, equipping, and empowering students with the skills and confidence they need to prevent alcohol-related problems. eTIPS recognizes that students are in the best position to address drinking behaviors among their peers. They are close to the situation and understand the culture on their campus. eTIPS develops student’s social skills and provides strategies and skills for intervening in alcohol-related situations that may develop on and off campus. 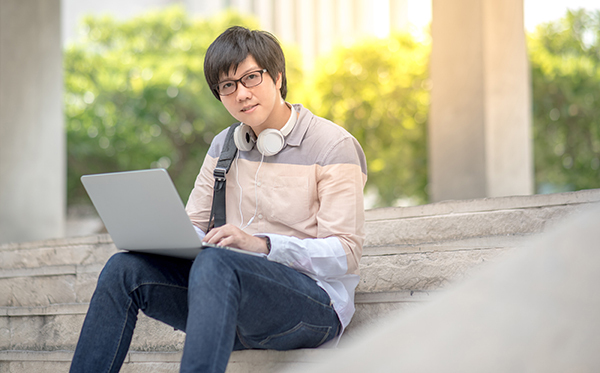 eTIPS University allows students to obtain the training anywhere, anytime. Contacting an independent TIPS trainer in your area. Jake heard the shouting in the other room. When he walked in, the sight of Sean, his roommate and brother, chugging from the vodka bottle stopped him cold. At first, he didn't know what to do, but he knew he had to get Sean away from the alcohol. Then something clicked, and he remembered. He went over and “stumbled” into him, knocking Sean, and the bottle, down. When he picked Sean up, Jake could tell his brother was in trouble. Jake convinced him to leave, and they ended up here. "He's going to be okay," the doctor said. Jake had never heard anything better. In the morning he would find his advisor and thank him for training that class. It had just saved Sean's life. a unique training that gives students the skills and, more importantly, the confidence they need to prevent alcohol-related tragedies. Intervene to stop alcohol misuse. 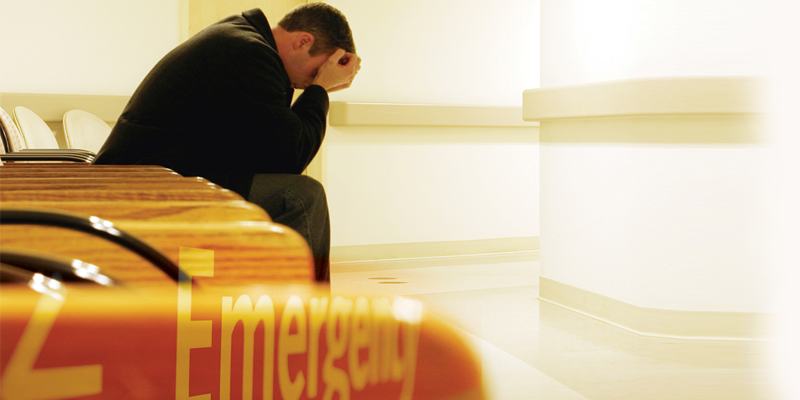 Respond effectively to prevent alcohol-related tragedies among their peers. This video is included in our eTIPS University course. Please watch this video and respond to the question. If you were the person who witnessed this what would you do? 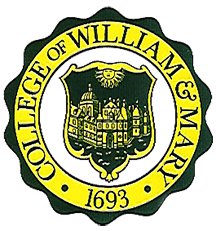 Along with campuses across the country, William and Mary works hard to reduce high-risk drinking. TIPS is an important component of a comprehensive approach to keeping students safe if they choose to drink alcohol. As a trainer, I enjoy that the TIPS curriculum provides an interactive format to help our students stay safe while hosting events with alcohol. I find that students are very engaged during the training and leave with skills they can apply not just to hosting events, but to watching out for their friends and creating a responsible environment at W&M. 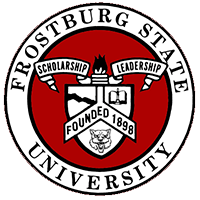 The ability to provide TIPS training has been an important tool in Frostburg State University’s success in addressing high-risk drinking, a behavior that often starts long before young people reach college. It has been extremely useful in improving collaboration on campus and in building bridges with our surrounding community. 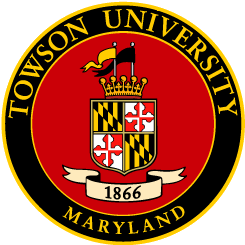 Partnerships and collaboration are critical to the Towson University Alcohol, Tobacco & Other Drug (ATOD) Prevention Center as it works to meet education and prevention goals on a campus as large as ours. The Office of Fraternity and Sorority Life’s programmatic response to address high-risk drinking on our campus, TIPS for the University, is clearly an outstanding program that exemplifies the best of an ongoing, evidence-based approach that fosters student engagement, helps students understand their decisions around alcohol use and provides the knowledge and interpersonal skills to recognize when to intervene appropriately in alcohol-related situations. A few years ago, Prevention & Wellness was searching for new programs to add to our alcohol education efforts. TIPS has been a long-standing, best-practice program for universities, so we pursued bringing it to FGCU. We wanted to increase our students’ confidence and give them the skills to identify when someone is in trouble with alcohol, and how to reasonably intervene. 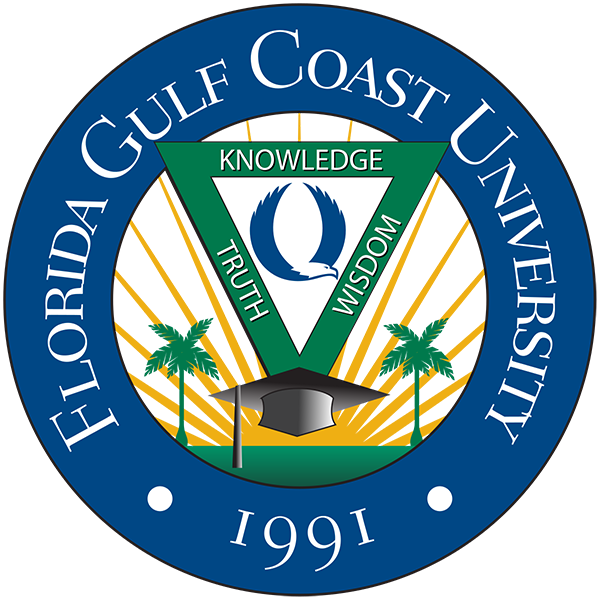 We are proud to say that by now, we have grown to having 13 FGCU staff members who are certified TIPS trainers. Also, the feedback from students about our TIPS workshops continues to remain overwhelmingly positive. Various campus departments utilize TIPS with their students, most notably the Office of Student Involvement with their Registered Student Organizations.